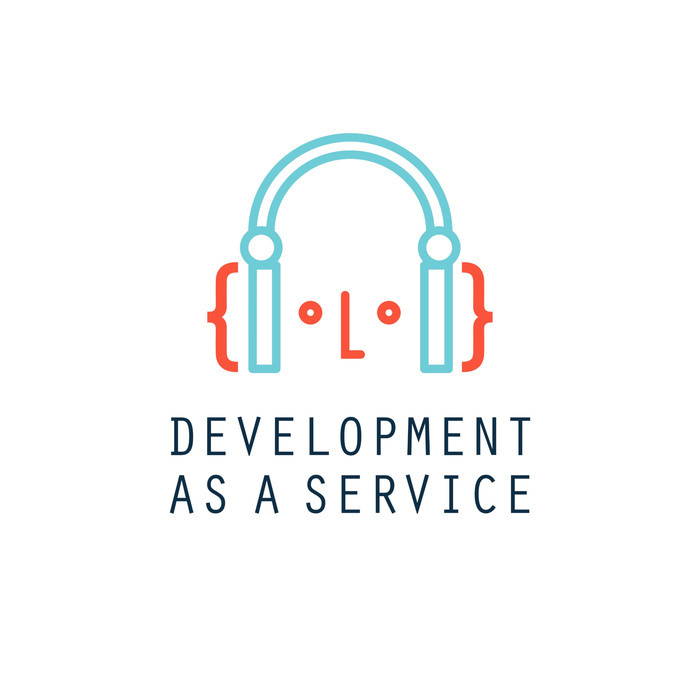 Development As A Service is a show for developers, freelancers, managers, and contractors, working for agencies or on client projects. Each episode we talk to a guest, share tools, discuss industry topics or share stories about past projects. 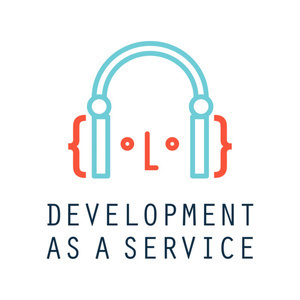 First ever episode of Development As A Service. 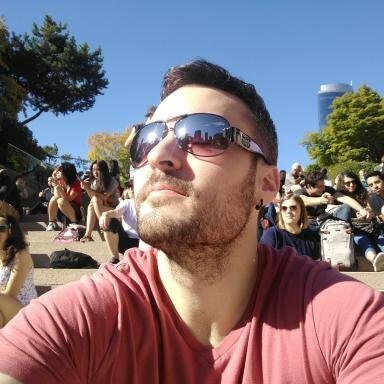 In this episode, we talk about 10 hard things we have to deal with as developers.